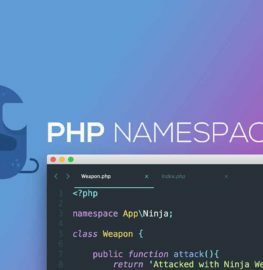 What are namespaces in PHP? At first namespaces might look a bit unnecessary or might also look a bit complicated. But as a matter of fact, the concept of namespacing is very straight forward.